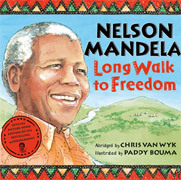 In 1994, Nelson Mandela became the first president of democratic South Africa. Five years later, he stood down. In that time, he and his government wrought the most extraordinary transformation, turning a nation riven by centuries of colonialism and apartheid into a fully functioning democracy in which all South Africa's citizens, black and white, were equal before the law. 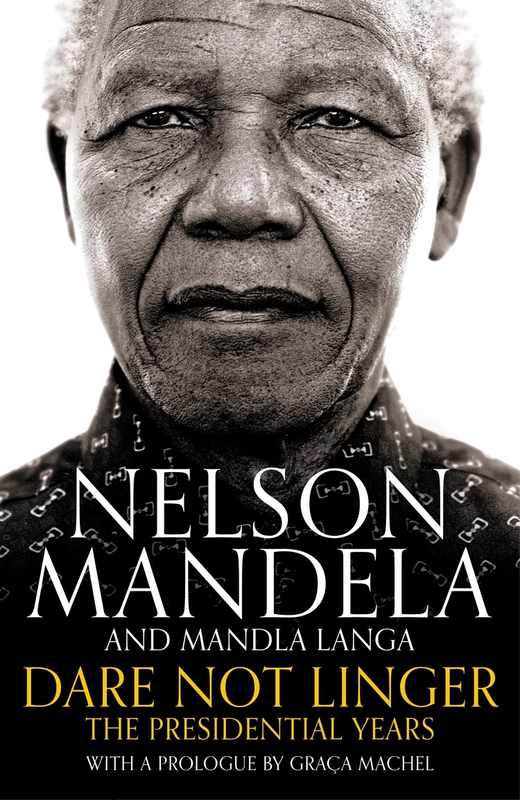 Dare Not Linger is the story of Mandela's presidential years, drawing heavily on the memoir he began to write as he prepared to finish his term of office, but was unable to finish. Now, the acclaimed South African writer, Mandla Langa, has completed the task using Mandela's unfinished draft, detailed notes that Mandela made as events were unfolding and a wealth of previously unseen archival material. With a prologue by Mandela's widow, Graça Machel, the result is a vivid and inspirational account of Mandela's presidency, a country in flux and the creation of a new democracy. 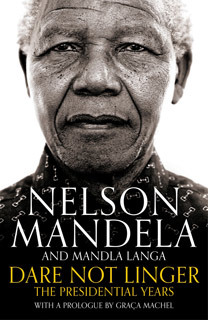 It tells the extraordinary story of the transition from decades of apartheid rule and the challenges Mandela overcome to make a reality of his cherished vision for a liberated South Africa.